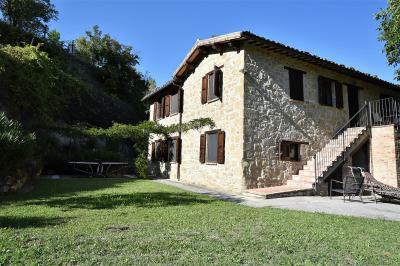 Perched in the rolling hills on the Aso valley and enjoying a beautiful setting with unique views across the Sibillini mountains, is this elegant, restored farmhouse consisting of a main building over 2 floors, a two-storey depandance and a lovely swimming pool , all located on a plot of land of circa 2500 sq.mt. 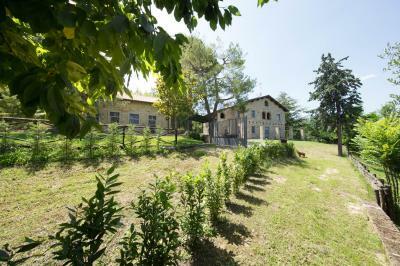 ,partly used as garden and partly as a vegetable plot. 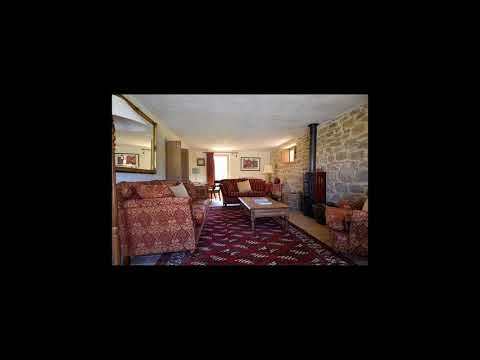 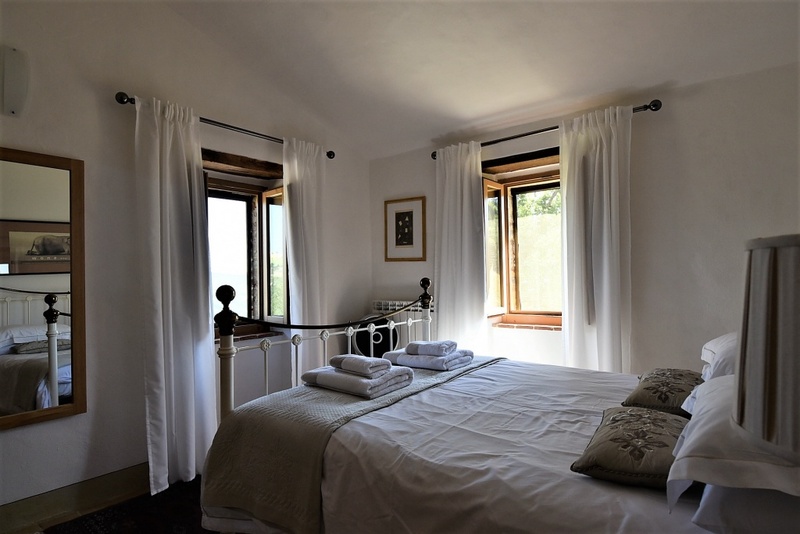 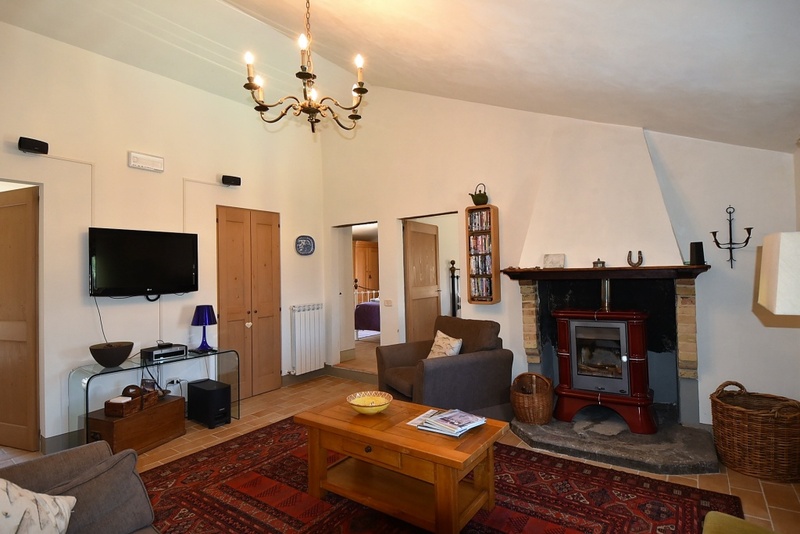 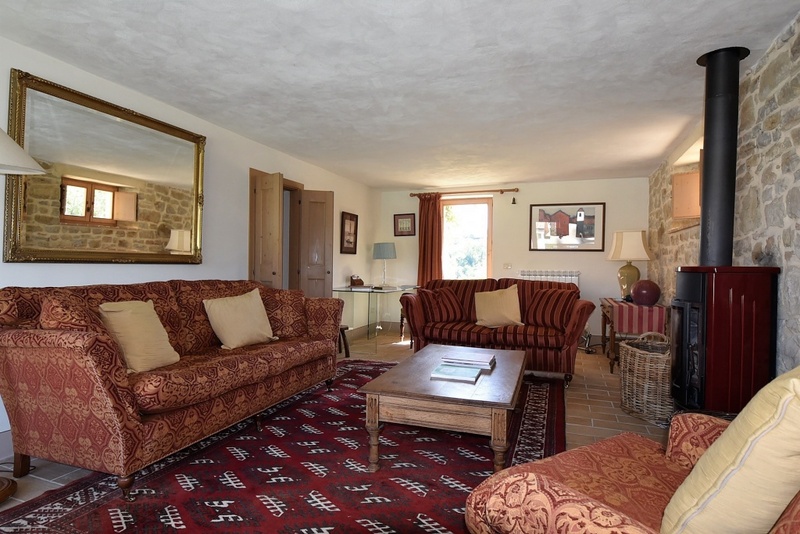 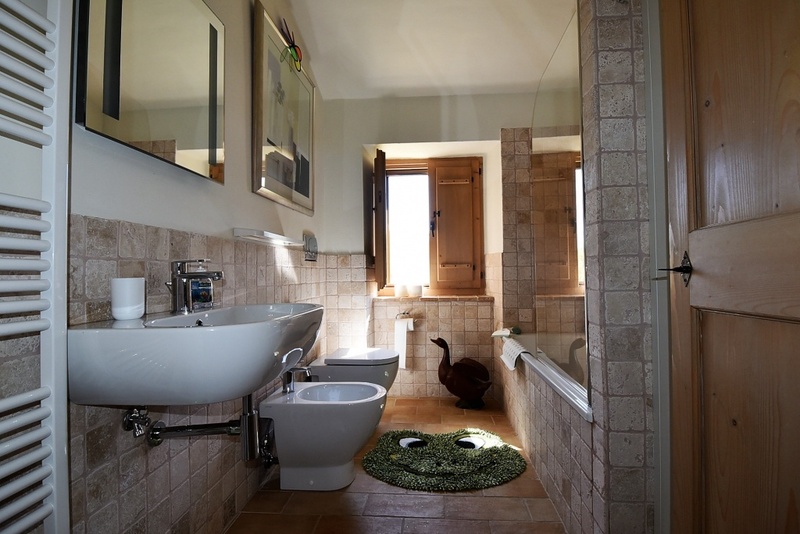 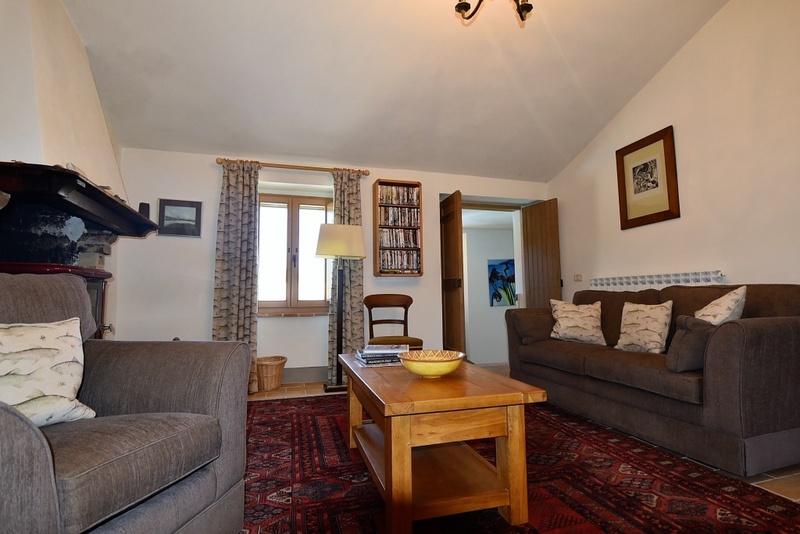 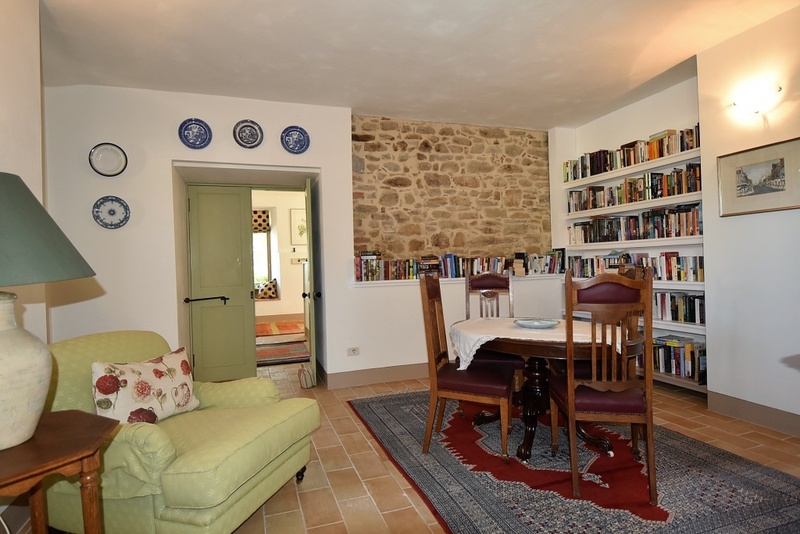 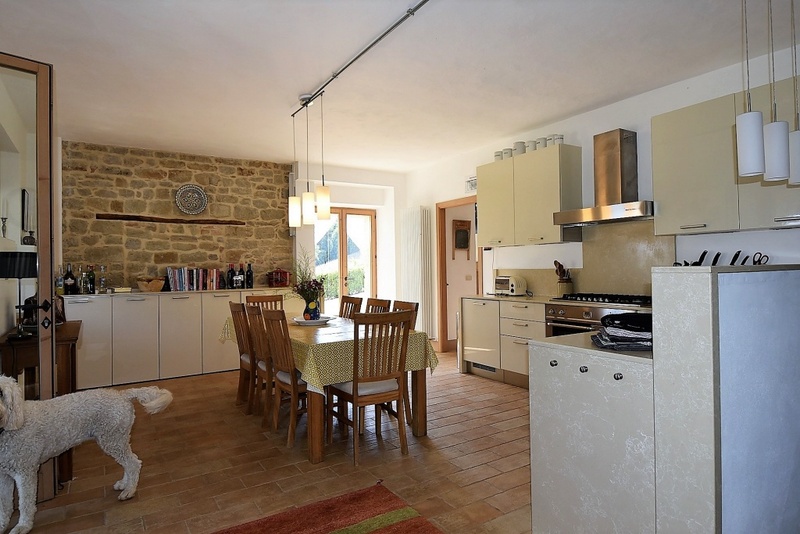 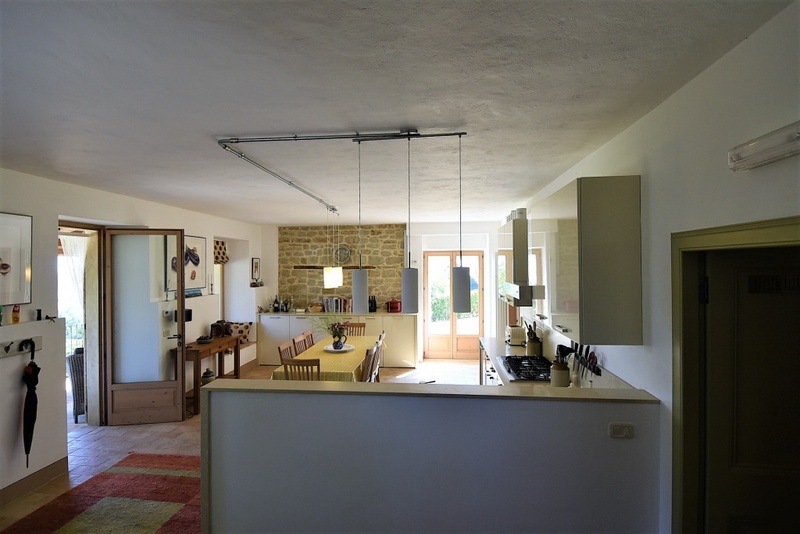 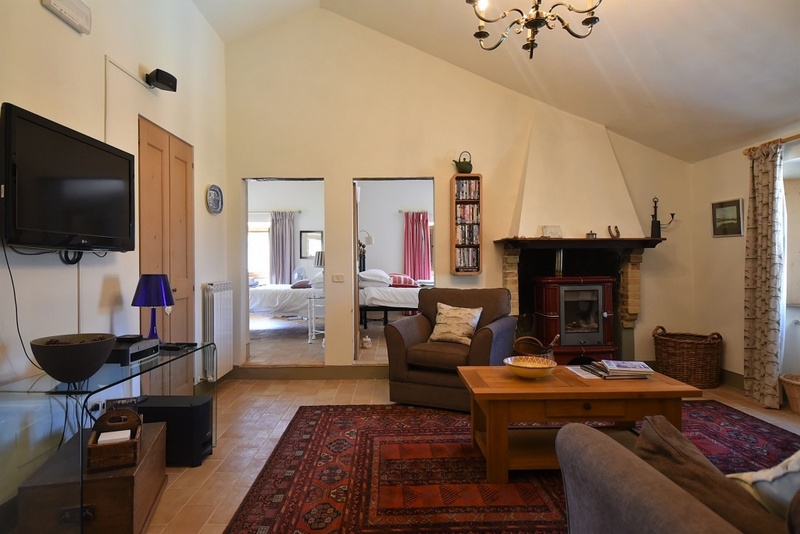 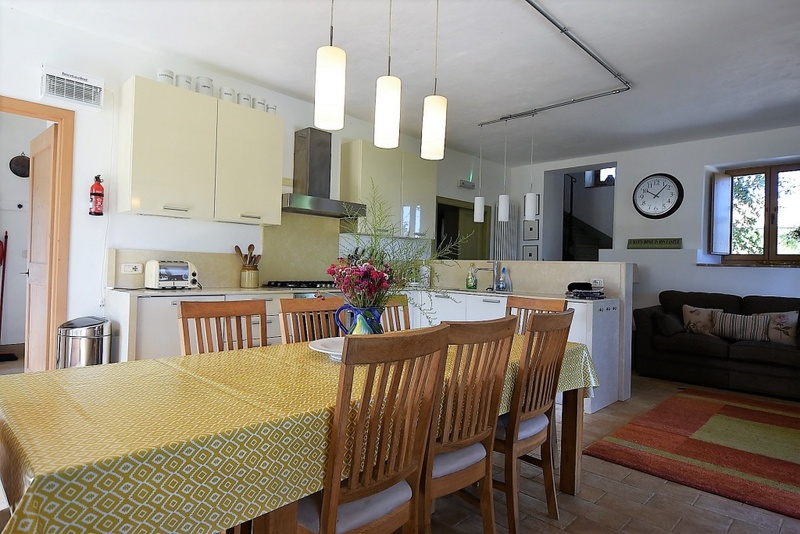 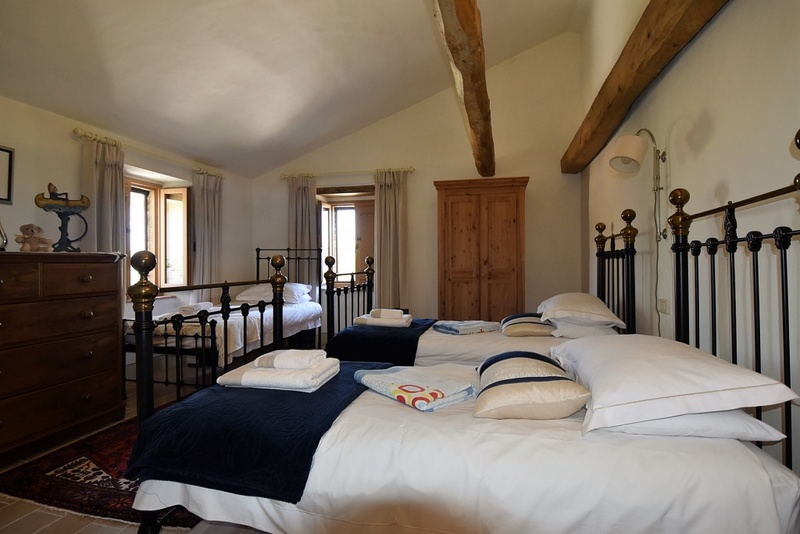 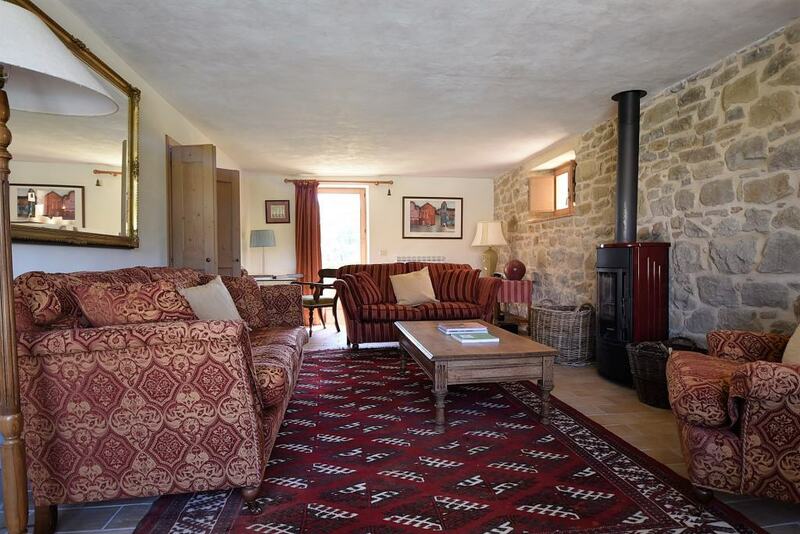 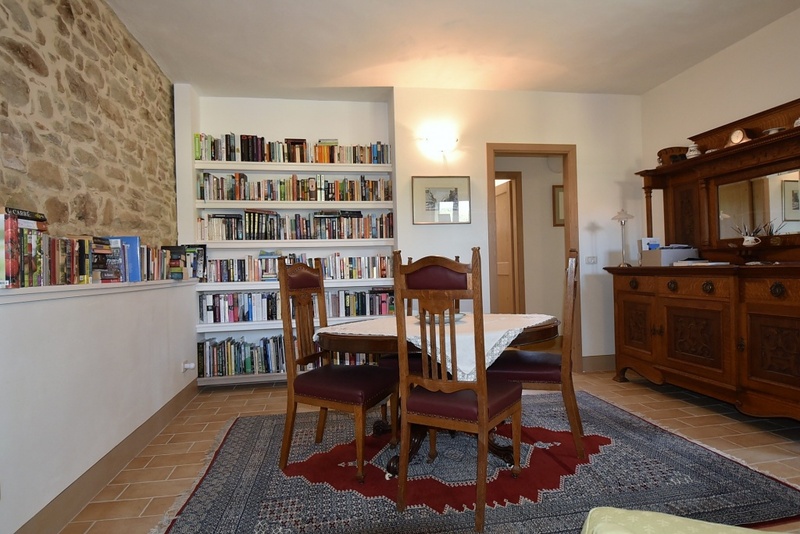 The property has been recentely restored , using the most updated criteria and excellent finishings, in harmony with the age of the farmhouse. 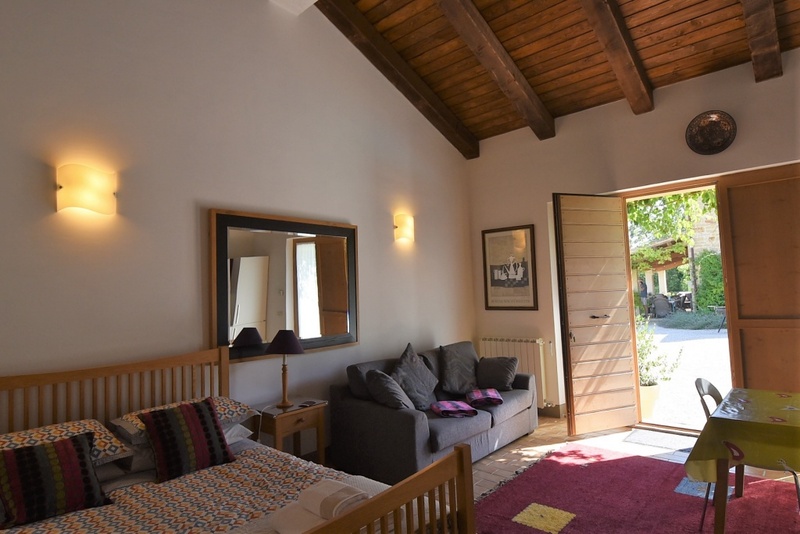 The two buildings have been converted by the owners as follows: at the ground floor of the main building is the living area with kitchen leading out onto a nice portico, relax area, library, bathroom and laundry ;the 1st floor accomodates another entrance, sitting room with fireplace, 4 bedrooms , 2 of which en-suite , another large bathroom and a storage. 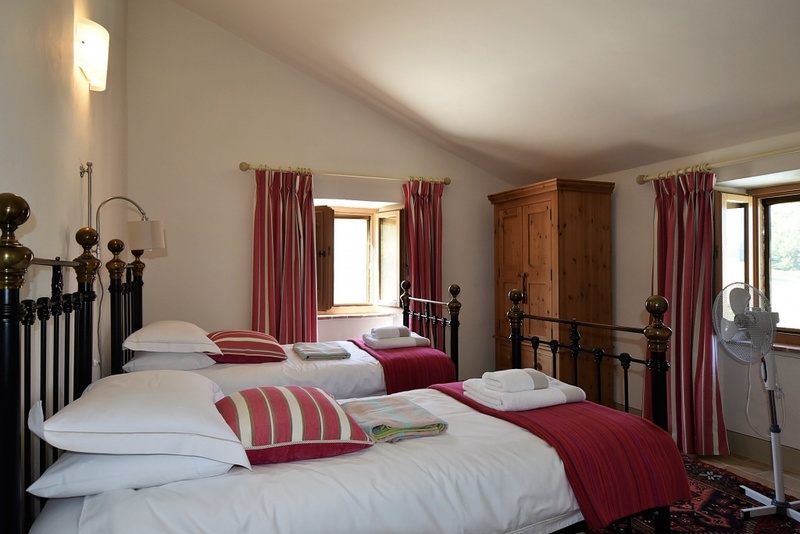 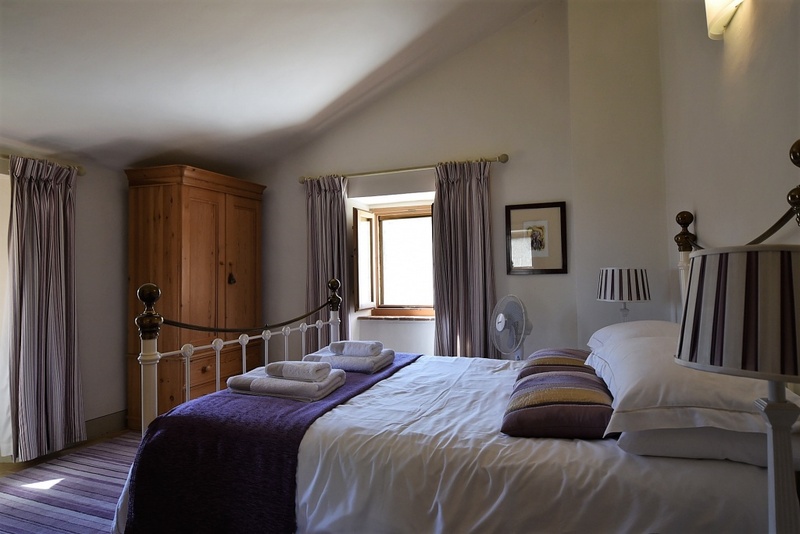 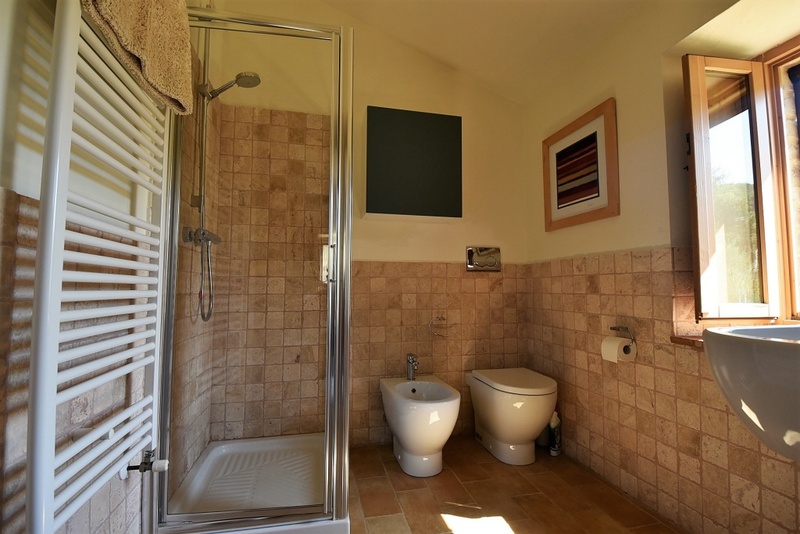 The depandace has been converted into two multi-purpose rooms at the ground floor and a self-contained apartment on the lower floor. 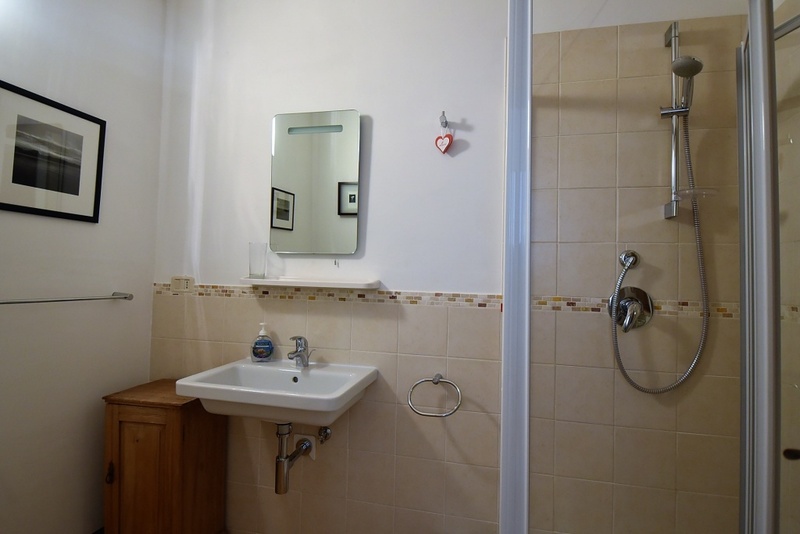 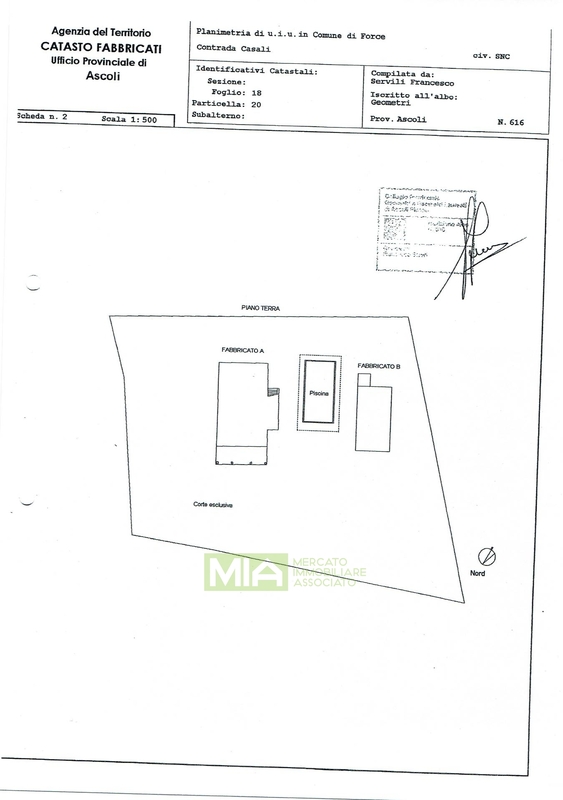 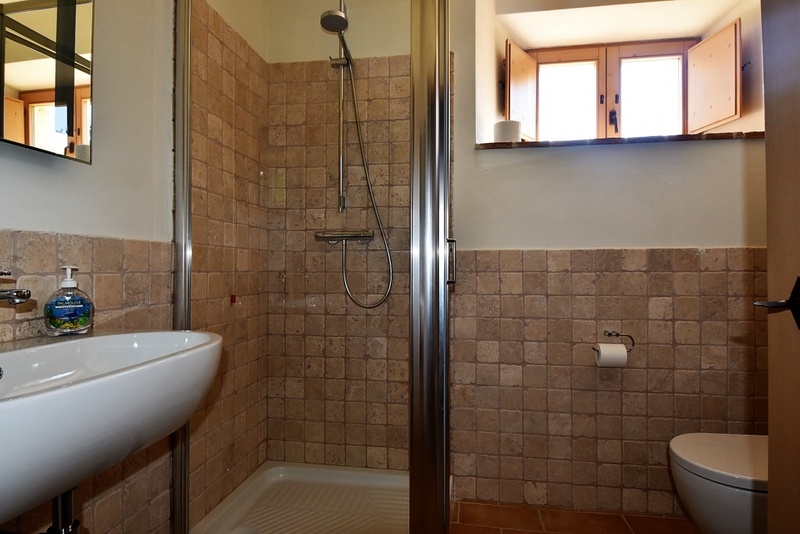 The property is actuallly used as main residency but also for accomodation business. 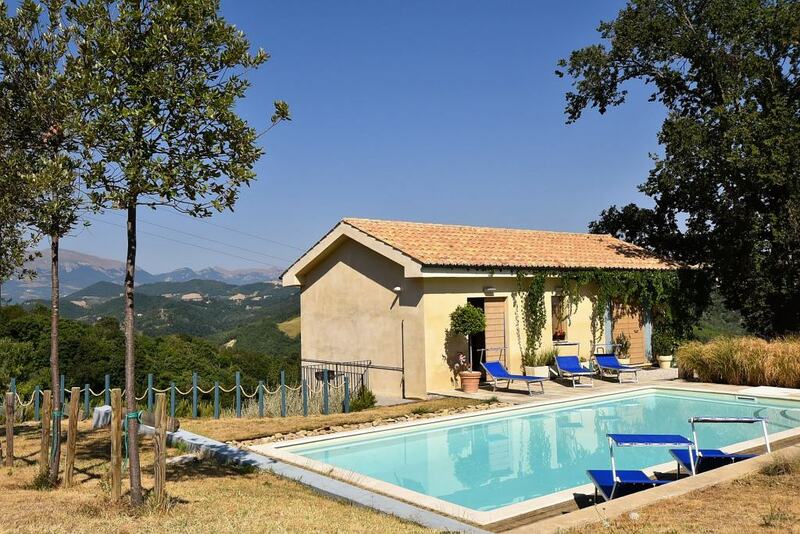 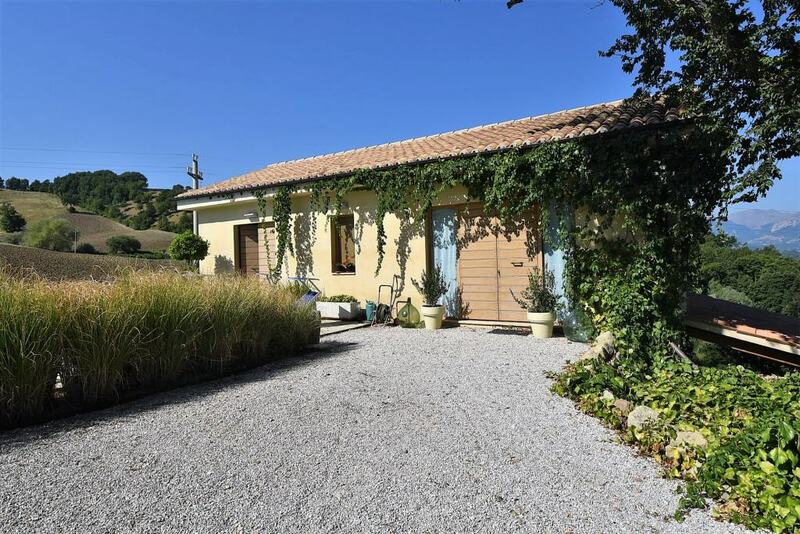 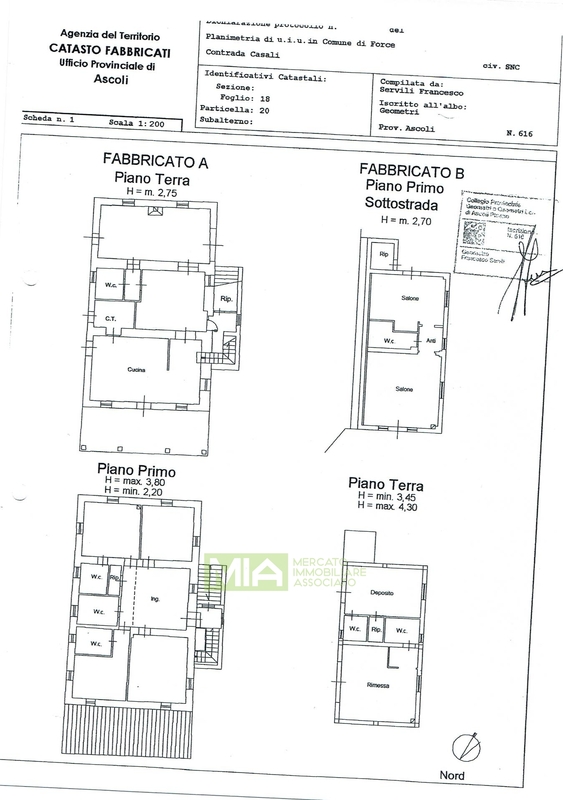 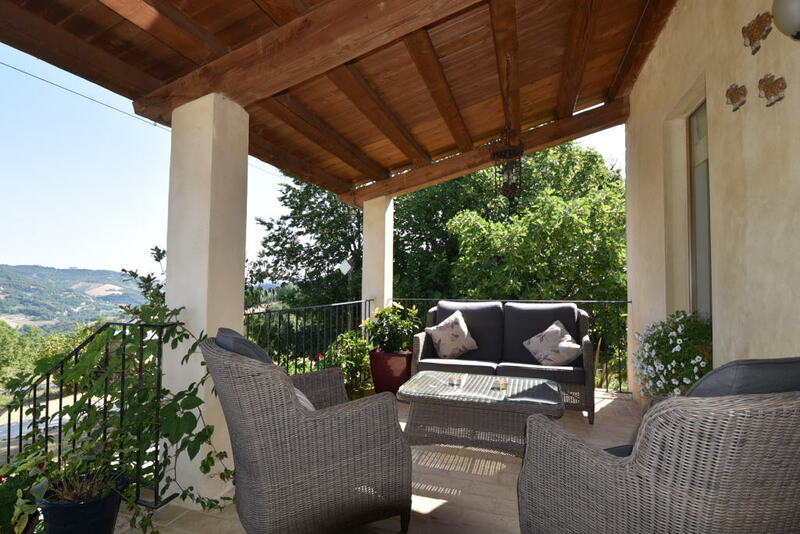 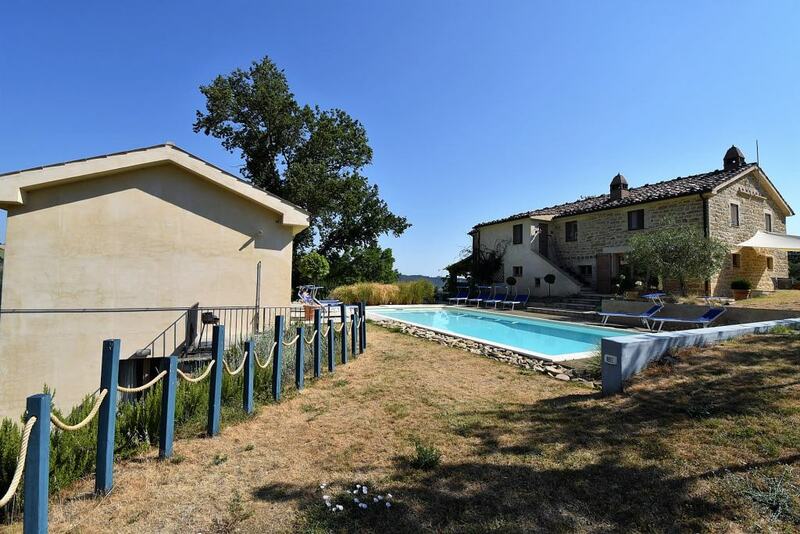 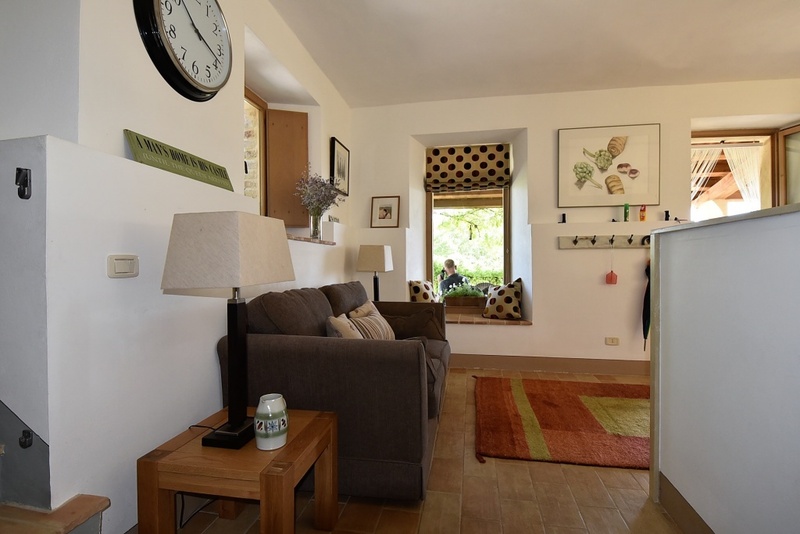 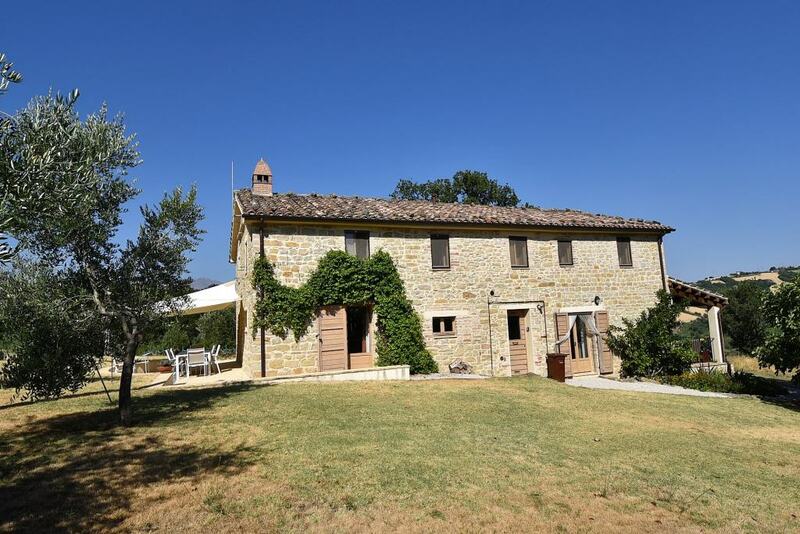 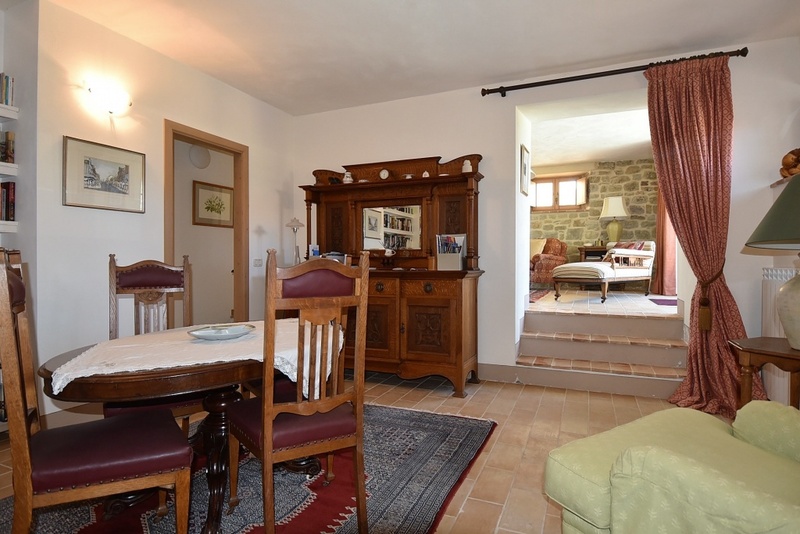 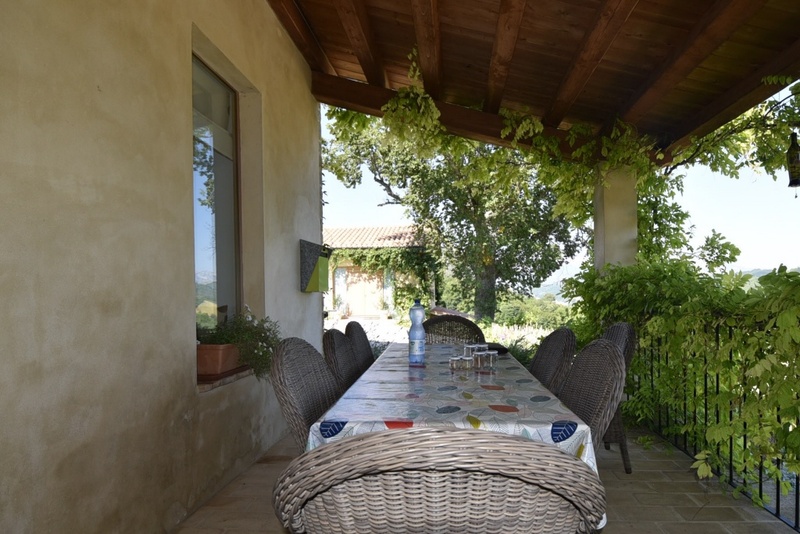 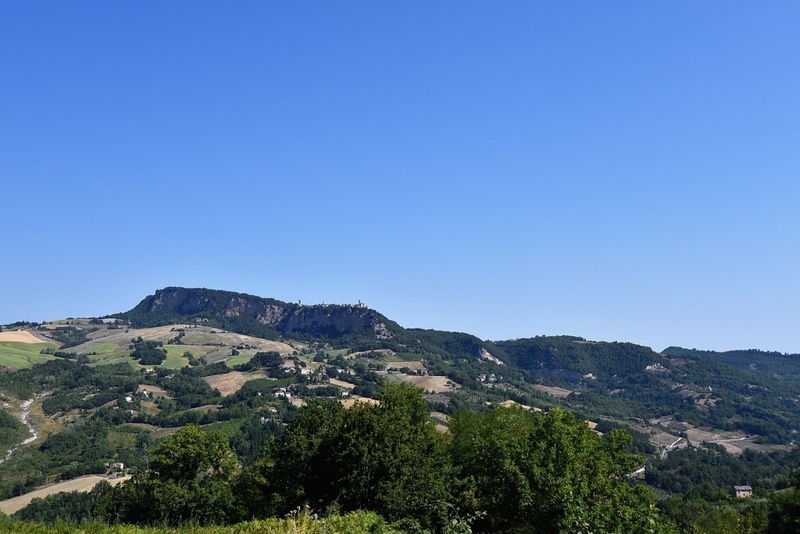 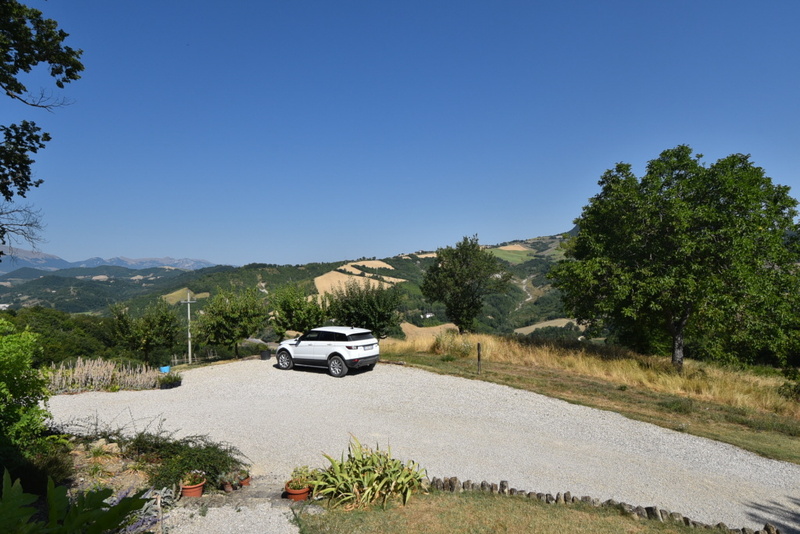 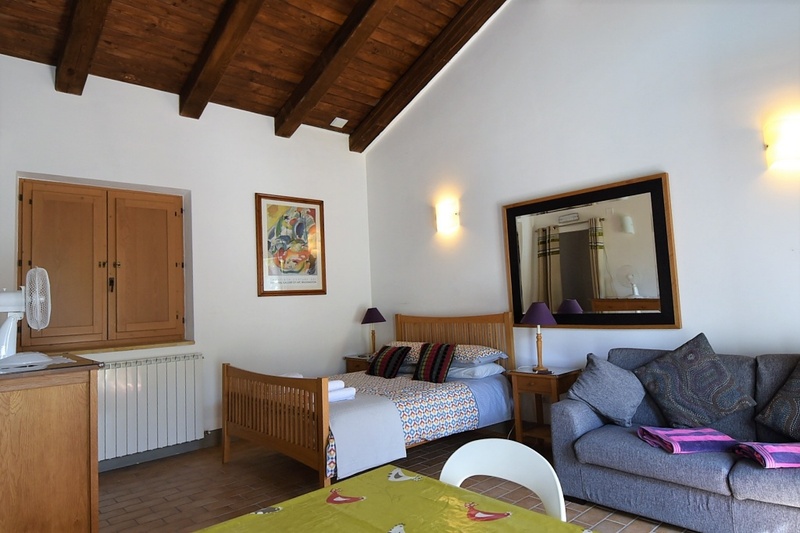 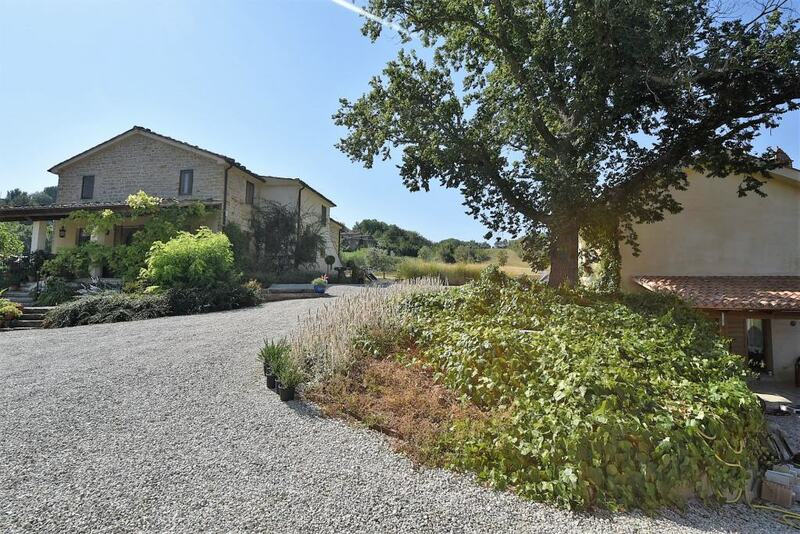 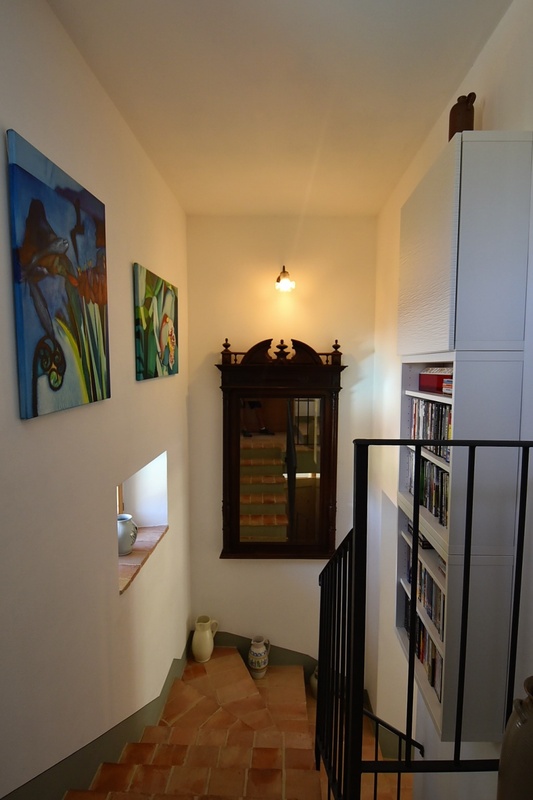 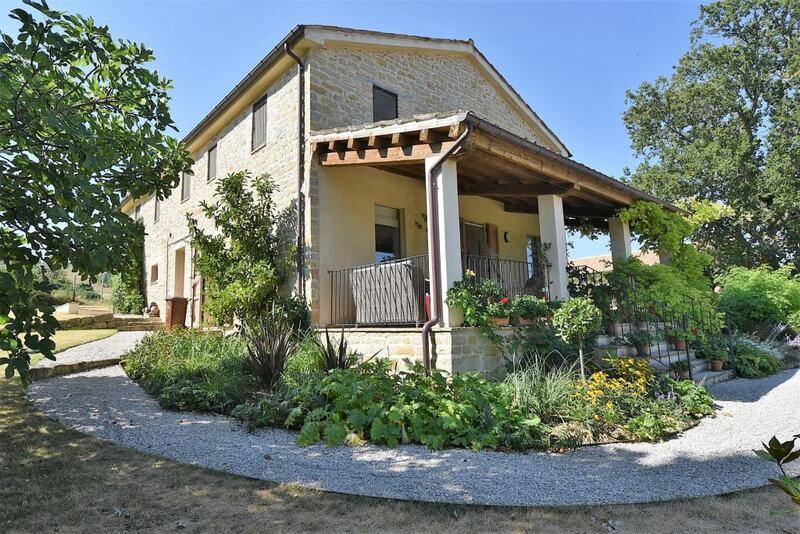 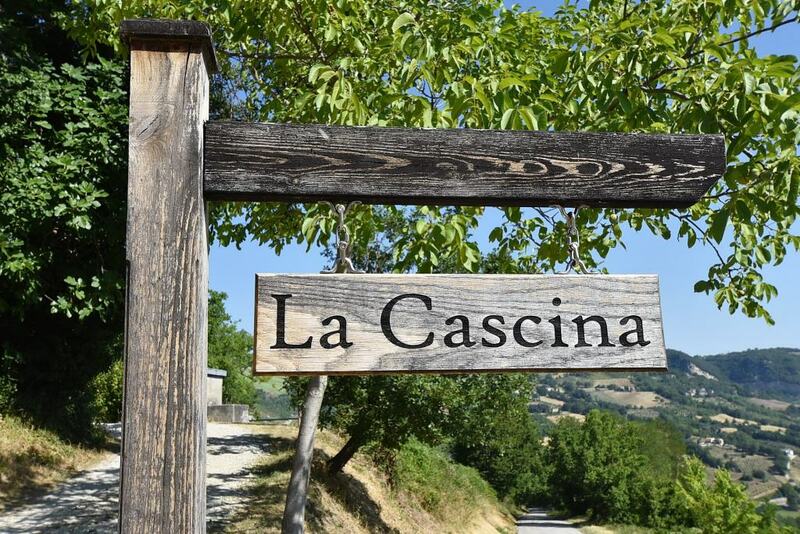 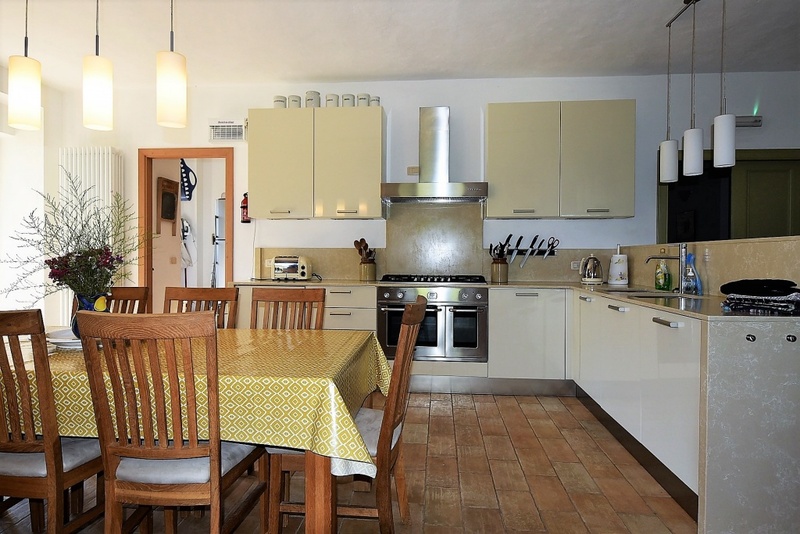 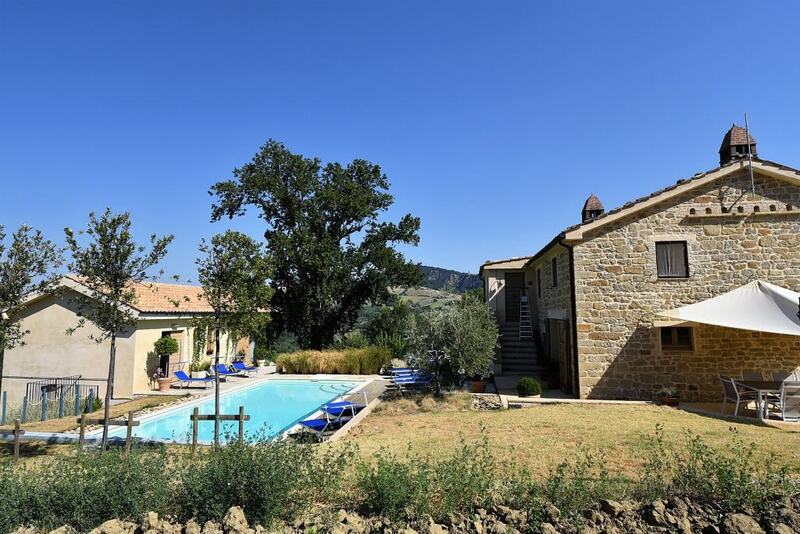 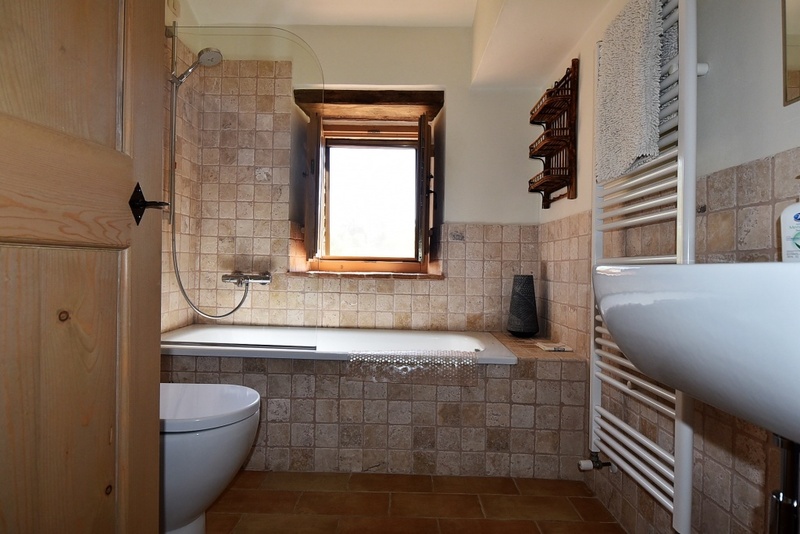 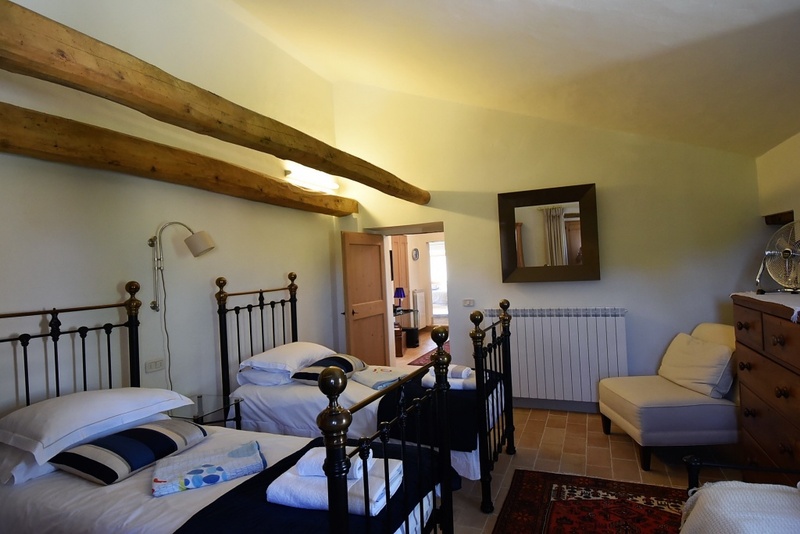 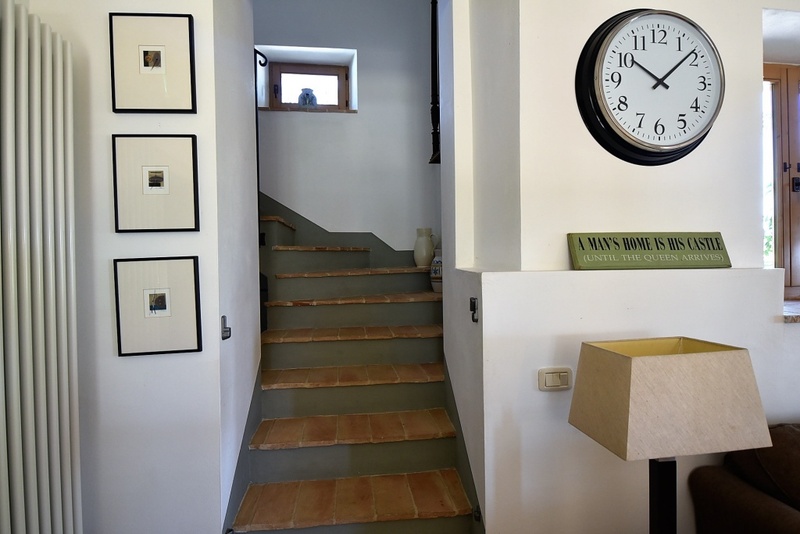 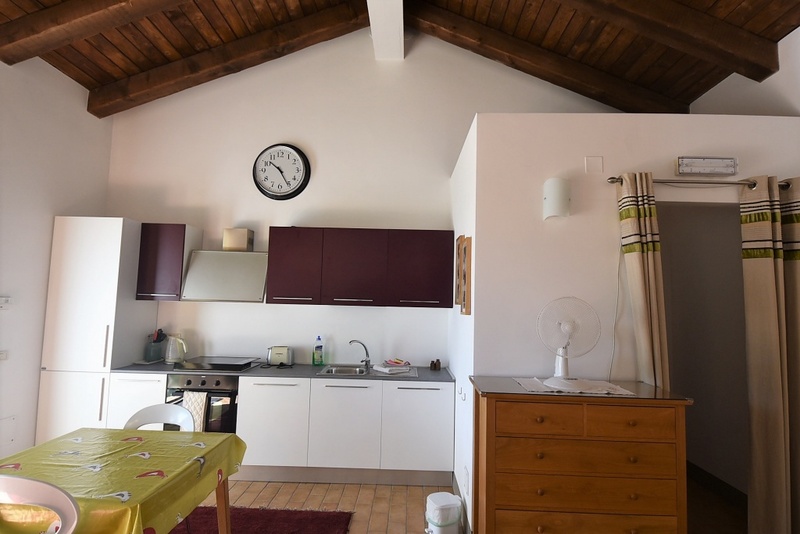 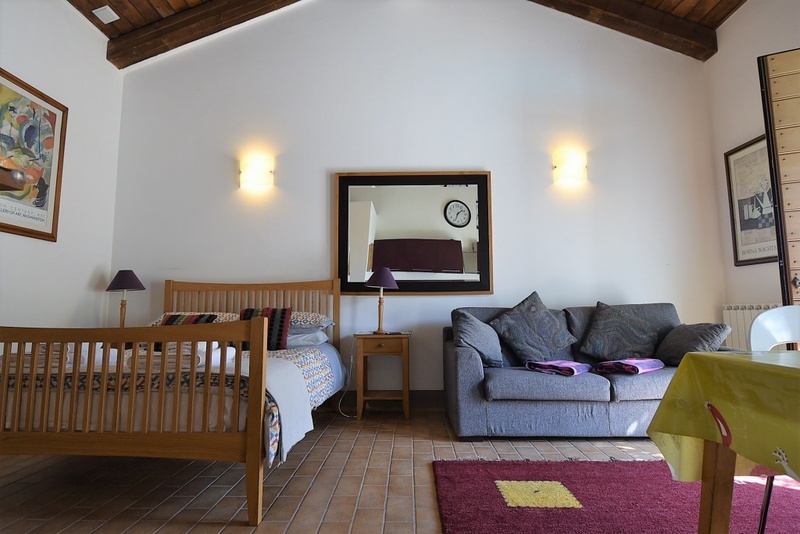 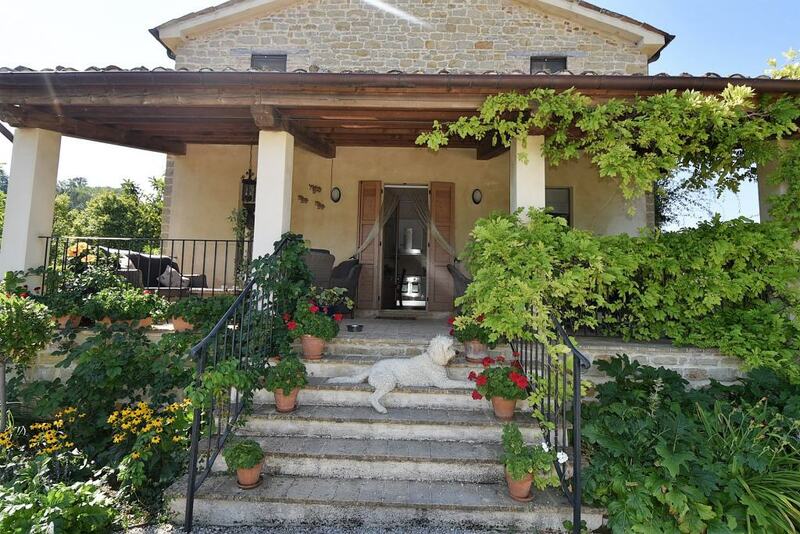 Its location is really convenient ,being some 3 km from the town of Force with the main amenities, 30 minutes drive from Ascoli Piceno, 40 min.drive from the beach , and 30 min. 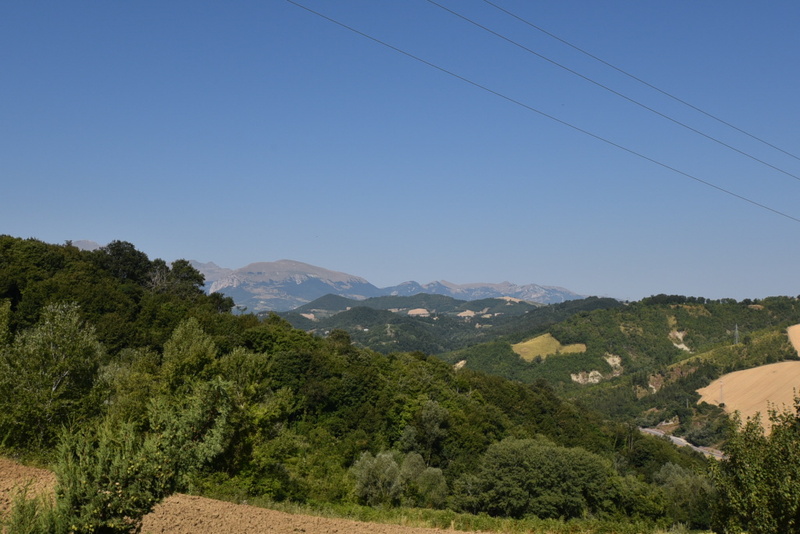 drive from the skiing resort in Sarnano.